Make a difference by helping us deliver lasting environmental change. 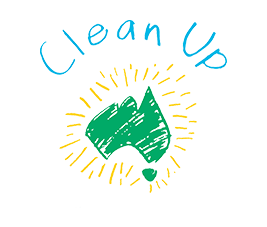 Be seen supporting your community in its attempt to clean up Australia. Increase team cohesion via a low-cost team building exercise. Fulfill your corporate social responsibilities. Participating in a Clean Up as a business need not take long. Get your staff involved and choose a location that they would like to see cleaned up. 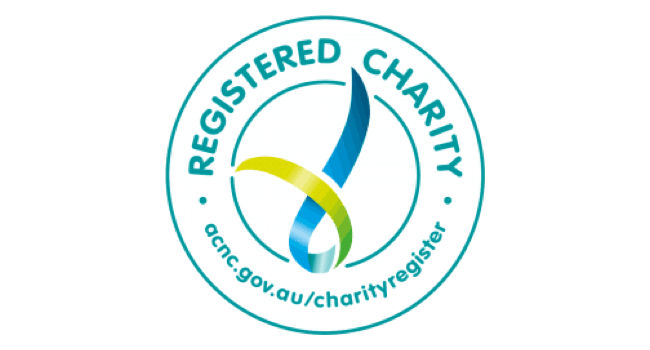 Register a site and nominate a supervisor. Spent two hours at that site (or longer if you would like) on a day that suits you and feel proud that you have made a difference. Send us your rubbish report. Be able to define its location eg South side of Cooks River from Wardell Road to Illawarra Road. Read our Site Guide and follow safety instructions in it. Inspect the site if you have not already done so. Identify any potential hazards. If you are expecting more than 10 volunteers, it is advisable to complete our risk assessment form to ensure you have considered all safety issues. Promote your Clean Up within your organisation. Resources to help you with this will be available here soon. 25 bags are generally enough. But each person needs a pair of sturdy gloves, similar to what you would use for gardening. Will you ask your staff to bring their own (if you have more than 10 people), ask a hardware shop in your area to donate some, or order extra from our shop? All of these can be found below.